Award-winning original fiction for learners of English. At seven levels, from Starter to Advanced, this impressive selection of carefully graded readers offers exciting reading for every student's capabilities. Eighteen-year-old Francesca comes to England to achieve her life-long ambition of learning to fly. The first lessons go really well and Doug, her instructor, describes her as a natural pilot. But when Doug's actions lead Francesca to question his motives, she starts to lose her confidence. 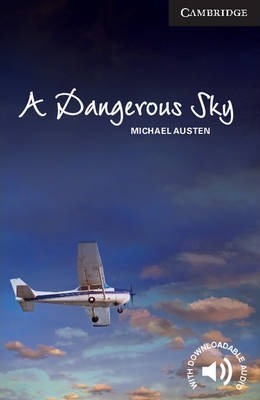 Her dream of independence in the sky is in danger.Paperback-only version.